Welcome to The Prince of Wales Backpacker Pubs! You are currently on the Little India booking page. CHECK OUT OUR DEALS PAGE FOR OUR CURRENT PROMO!!! 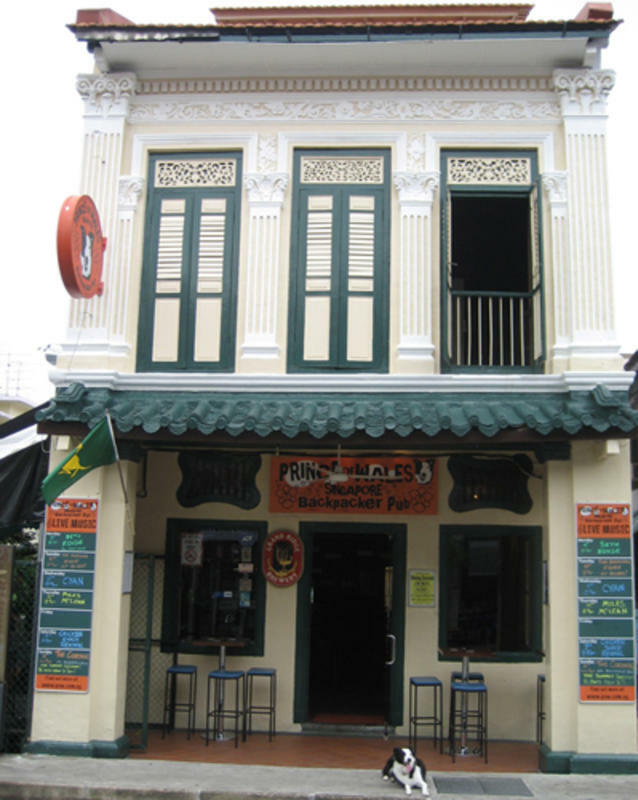 At PoW we pride ourselves on being fun places to stay whilst in Singapore. We provide a clean, friendly environment with entertainment every night. 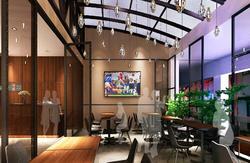 Guests can enjoy discounts on food and drinks as well as a 'chill out' lounge upstairs in the dorm. 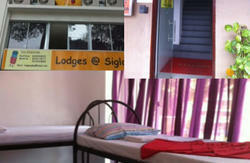 We also provide wifi, coin operated laundry facilites, computers and a self service breakfast. Beautiful riverfront location - dorms overlook the water! 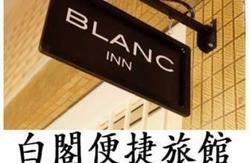 Central location for Chinatown, Little India, Kampong Glam, the Civic Quarter, Orchard Road and much more! Restaurants, bars and clubs just a short walk away!! 9am until midnight every day. Please also note when booking that we operate a 72 hour cancellation policy. If you cancel with less than 72 hours notice you will still be liable to make payment. 1) We are a backpacker hostel and only accept genuine backpacker tourists. 2) Strictly no under 18s. 3) All guests are expected to comply with in-house rules - failure to do so may lead to eviction and, in extreme cases, prosecution. 4) No third party or agent bookings. 5) We reserve the right to refuse admission to anyone who does not meet the above criteria - refunds will be issued upon refusal. Walk up ROCHOR Road towards Little India. Second left into DUNLOP Street. Walk 200m to 101 Dunlop street. Walk up BUFFULO Road and cross over the main road (Serangoon Rd), into CAMPBELL Road. At the end of Campbell Road turn left into MADRAS Rd. We are on the corner of Madras & DUNLOP Road.